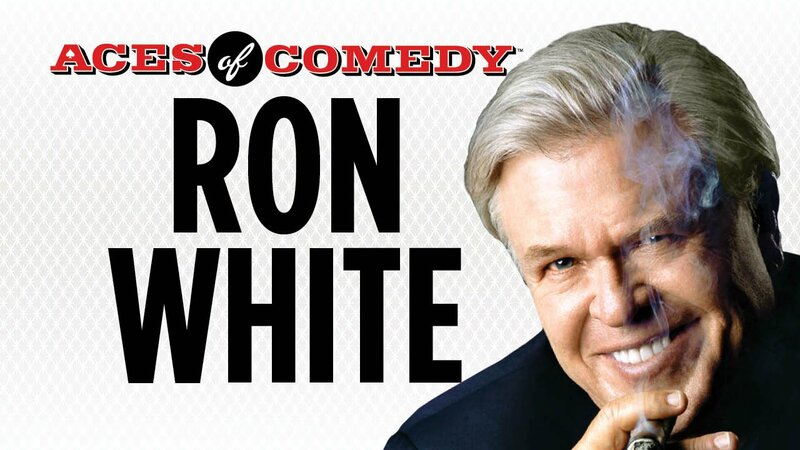 Ron White, the celebrated funnyman who proudly drinks his scotch and smokes fat stogies, comes to Sin City for his Las Vegas comedy show. you most likely know him from his days with Jeff Foxworthy and the guys from the Blue Collar comedy group that was big on redneck humor. He’s certainly come a long way from his Texas days, where he’s originally from. Where else do you get a nickname like “Tater Salad?” He’s gone on to make a few comedy records that actually won him a couple of Grammy nominations. Pretty big time, if you ask us. His popularity is in no doubt, due to his ‘regular-Joe’ jokes that a lot of men can relate do. And women most certainly know someone who acts that foolishly. All around, people just love his stuff. In fact, his work has sold something like 10 million DVD’s and CD’s. Enjoy him as part of the line-up for the Aces of Comedy series where the most notable names in comedy visit The Las Vegas Strip.